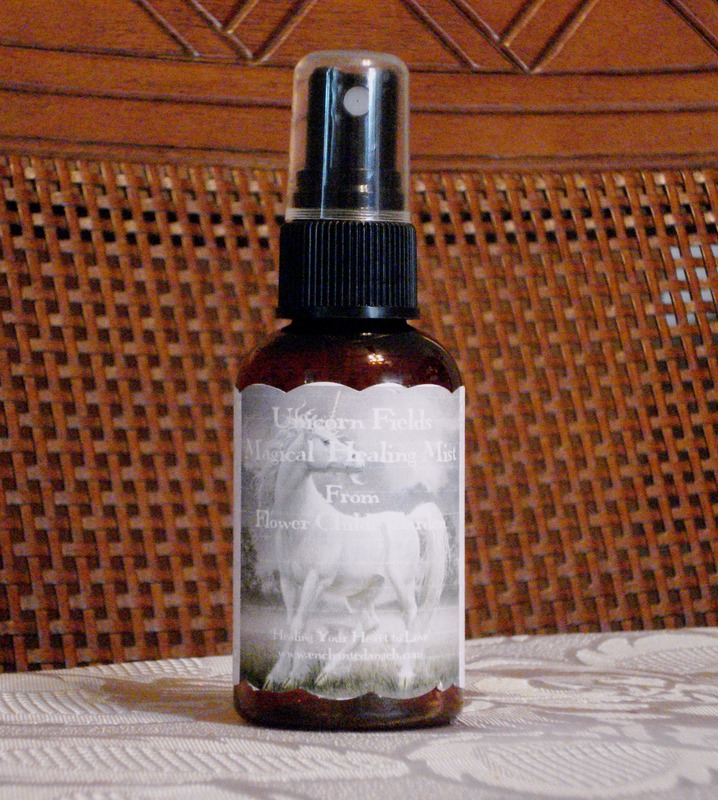 Energetic Healing Mists soothe and uplift and are good for meditation and clearing space. They are a blend of organic essential oils, crystal, gemstone and flower essences charged with healing energies. 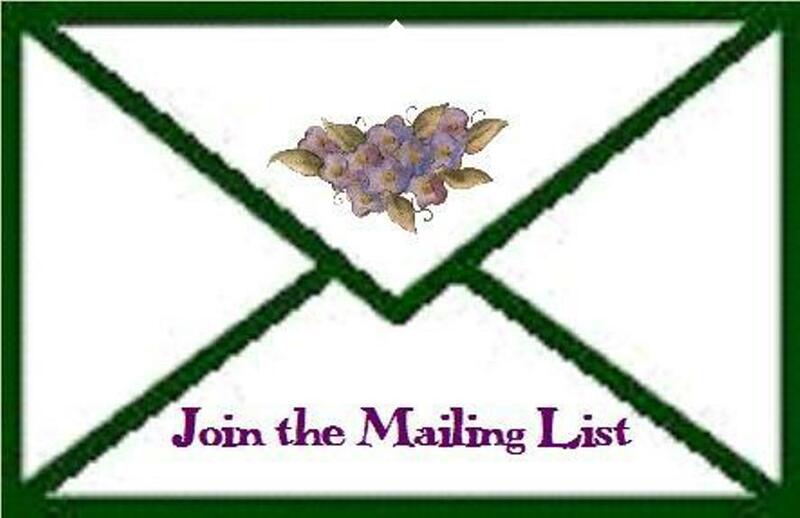 If you’d like to purchase them, please send me an e-mail. 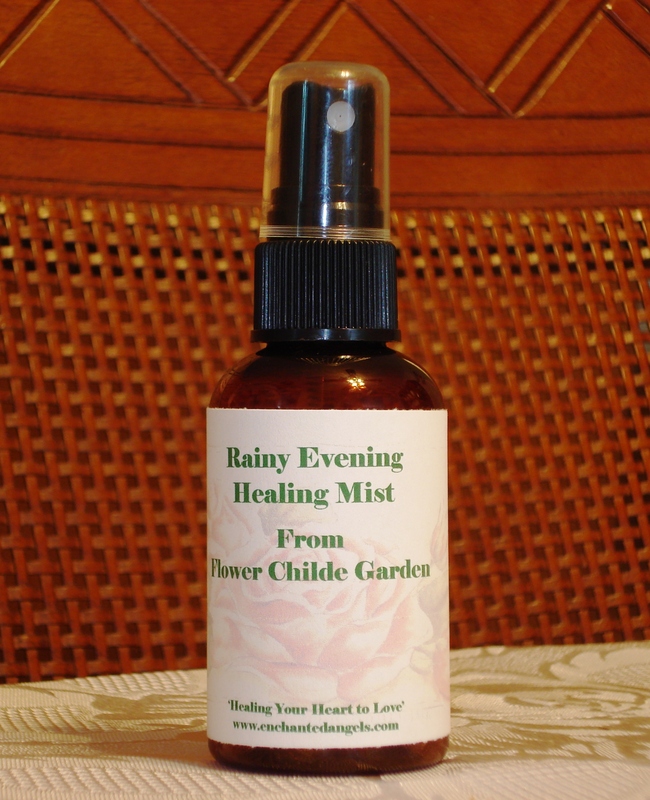 The Rainy Evening healing mist is inspired by the clear, earthy energies of a garden after a shower of rain. This blend is both uplifting and grounding and is especially helpful for the sensitive. It allows one to return after meditation to a space of connectedness to the earth. Includes: Essences of Rosewood, Patchouli, Aquamarine, Honeysuckle Flower Essence and other essences. The mythical unicorns help us to connect with the pure and child-like innocence within our hearts. This blend is excellent for meditation, quieting the mind and clarifying and protecting the aura. It’s also wonderful for little ones and encouraging a good night’s rest filled with magical dreams. hi, nice blog! very interesting! keep it up! godbless!